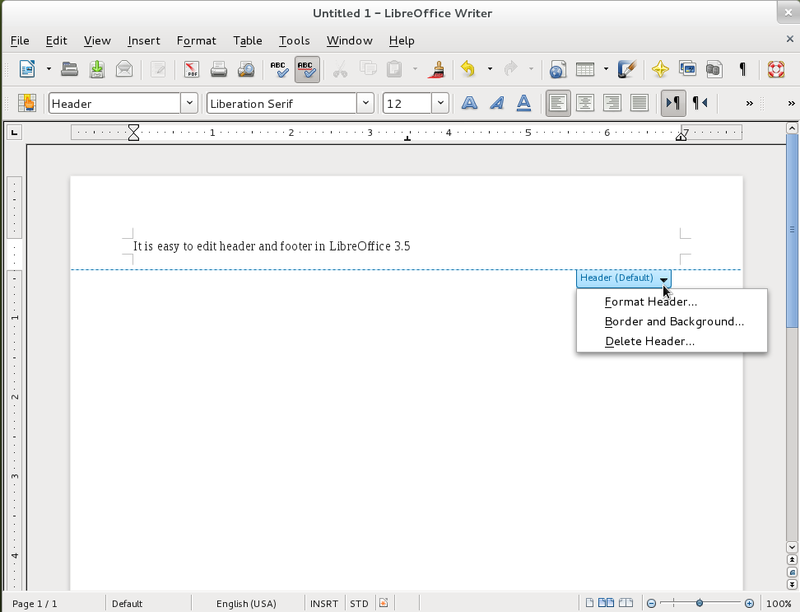 The Document Foundation has just released LibreOffice 3.5 which is the third major release and tagged it as “The Best Free Office Suite Ever”. During last 16 months, an average of 80 developers each month have provided a total of over thirty thousand code commits, introducing many new features to the popular office suite. Full detailed changes with images here. 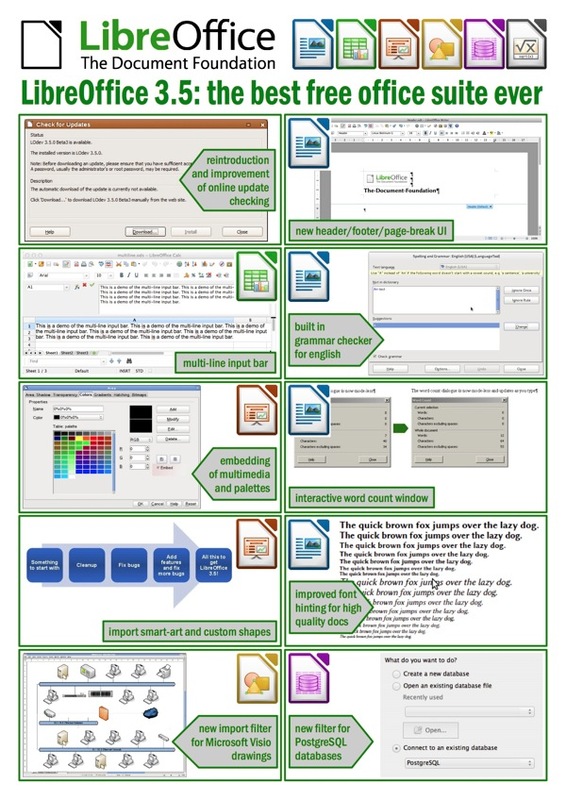 The infographic below nicely summarizes new features (click to enlarge). 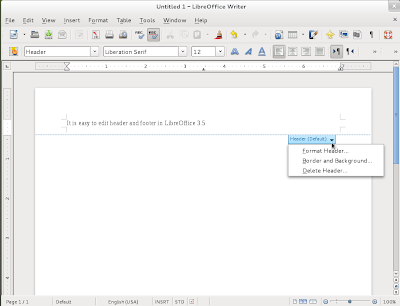 LibreOffice PPA has not latest packages yet. However, add the PPA by running commands below to get automatic update when packages are available. 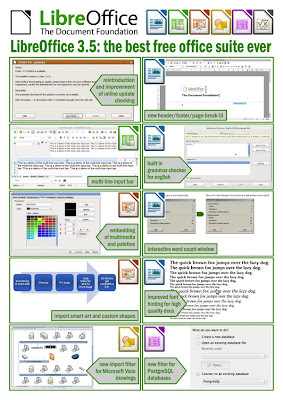 In case you want to upgrade right now, download LibreOffice 3.5 Packages from here.